Diane and I took a trip to Iceland a few weeks and it was a fantastic time. It was great to get away just the two of us sans Hunter. Plus, a road trip around a really crazy island is always fun. Waterfalls. It’s an island that is just a bunch of super steep volcanos and the volcanos have glaciers on top of them. 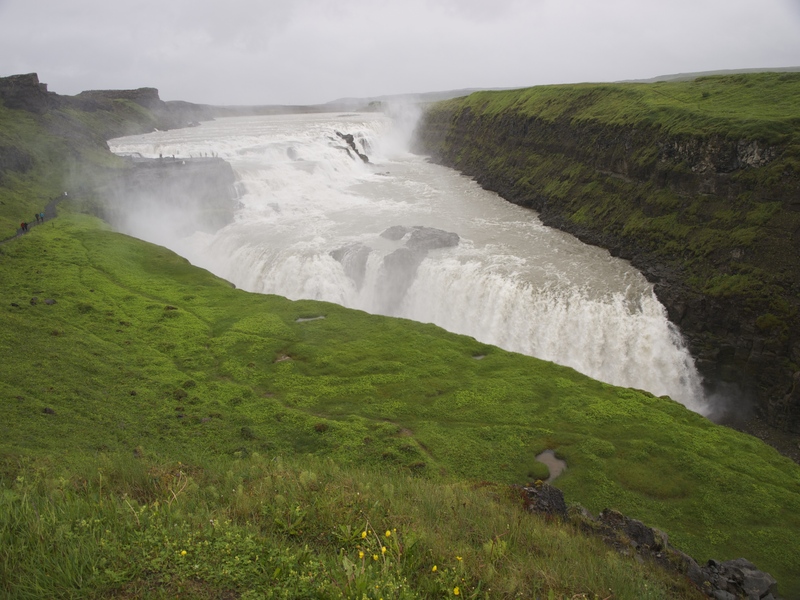 So, you can imagine a lot of water flying over the top of the volcanos. Glaciers. They are really beautiful. 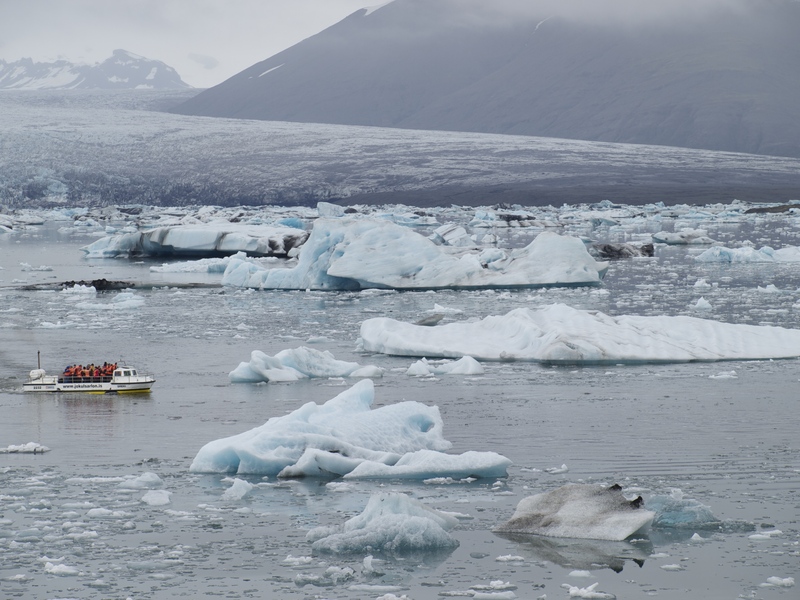 Our visit to the Glacier Lagoon was really amazing. Hot Springs. 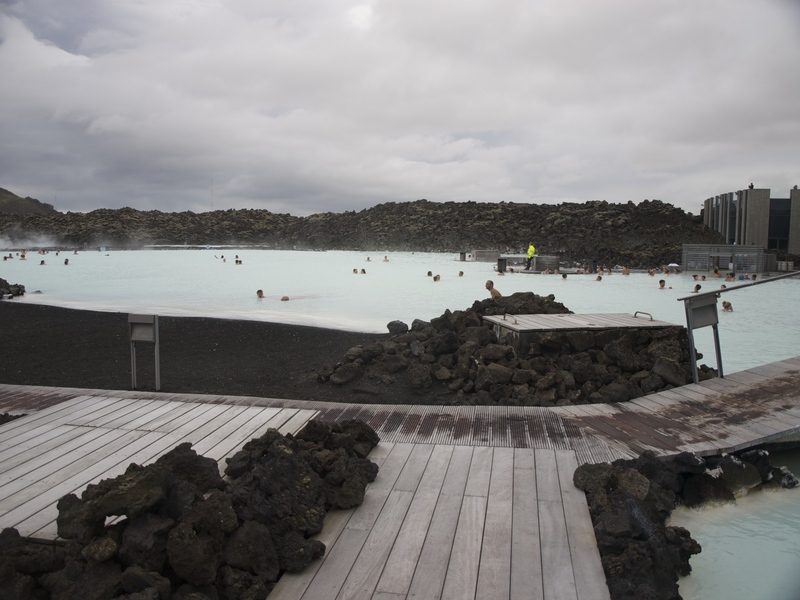 There is lots of seismic activity which makes it an ideal place for hot springs. The Blue Lagoon is a pretty cool spot. RoadTrips are Fun. I had a great partner and we had some great scenery, but it’s always great when you can hit the road and have time to chat and reflect on life. 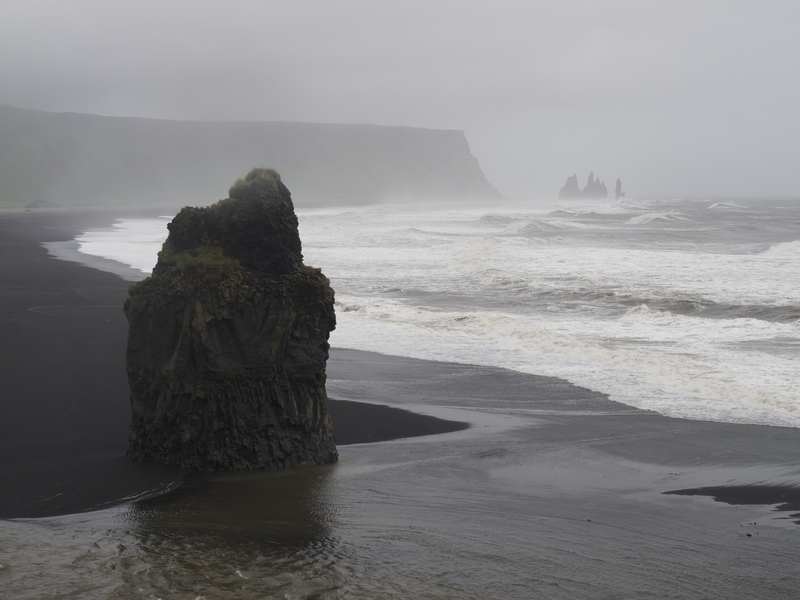 There were some amazing black sand beaches. Soft like regular sand but all black. 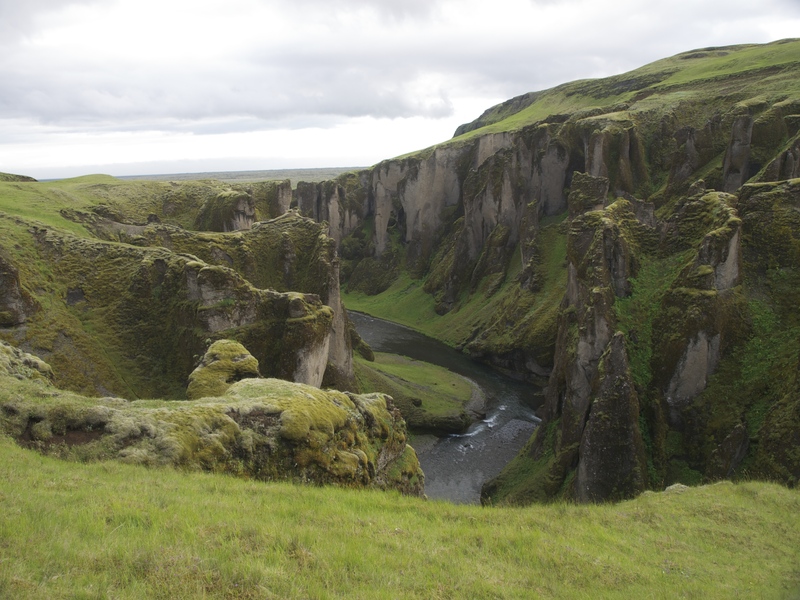 An amazing canyon in the middle of the countryside. Was just incredible. This is the Blue Lagoon which is a huge hot spring in the middle of nowhere. The Glacier Lagoon. Was eerie and silent, but super badass. One of my favorite spots.